Explore JK Rowling's secrets, one clue at a time! 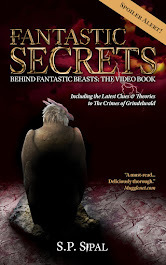 Fantastic Secrets Behind Fantastic Beasts is THE guide for all Fantastic Beast and Where to Find Them fans eager to experience anew the excitement of of finding clues and sharing speculation, just like they enjoyed during the height of the Harry Potter series. New fans will be amazed at the secrets lurking underneath the surface of Rowling's newest film. 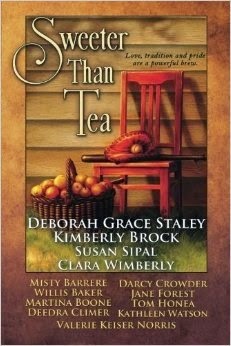 Diving deeply into the story's mysteries, S.P. Sipal offers a detailed analysis of the analogies, myths, and clues JK Rowling hid on screen and on page to charm her fans once again. 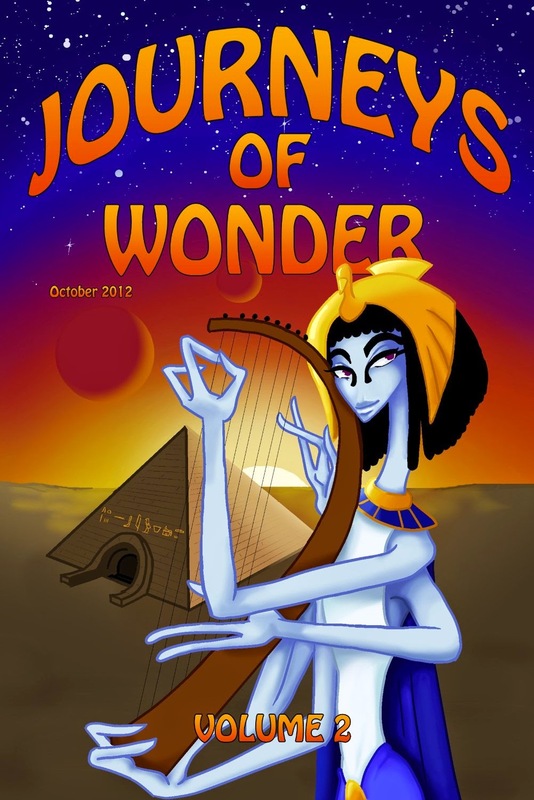 Is there an Animagi hidden in the story? Why will there be FIVE movies? What secret is Modesty hiding? Did Frank wipe out ALL the memories from that fateful night? And was Grindelwald already in possession of the Elder Wand? S.P. Sipal has analyzed the mysteries behind the Harry Potter series for over a dozen years. A sought-after presenter at fan, writing, and academic conferences both at home and abroad, her books have also delighted writers, teachers, and fans alike. Now she turns her expert attention to investigating the beginning of Rowling's exciting new series. Join her as she prepares you to dig into the layers of subtext yourself to claim what treasures await...before the Niffler beats you to it! Teach your students to write with Harry Potter as their text! JK Rowling's Harry Potter series not only inspired a new generation to read, but to write as well. Many of these early fans are now creative writing teachers eager to introduce their students to the magic that inspired them. 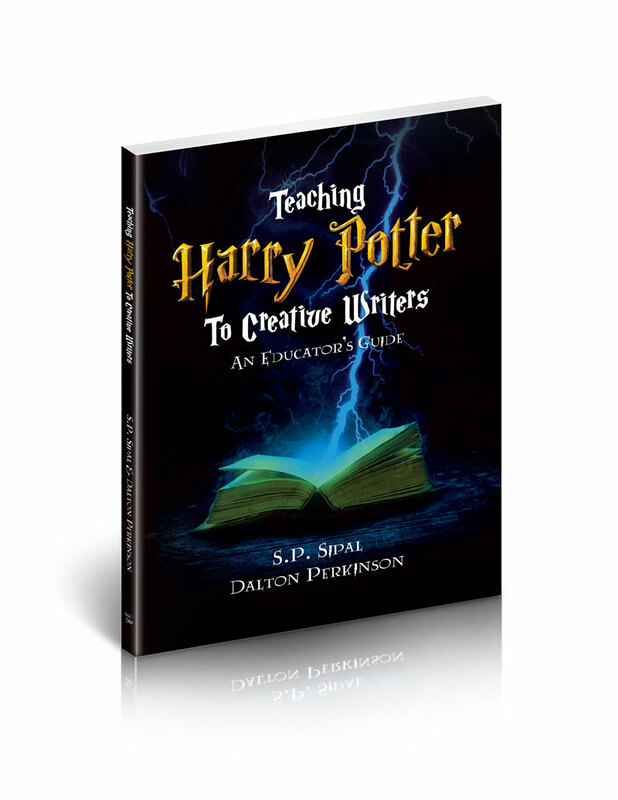 By drawing on a text most students will know and adore, Harry Potter for Creative Writers teaches creative fiction with examples and activities that even the most reluctant learners will find enchanting. This guide's insightful analysis has been taught as a complementary resource at high school and college campuses and dozens of writers workshops and fan conferences for over a decade. Through guided lessons plans and reproducible handouts, plus more available online, the authors provide a proven method to engage students and to foster 21st century skills. Pacing options are provided for three lengths of study, and many activities are adapted for a younger age group. Topics Include: Characterization, World Building, Backstory, Hero's Journey, Myths and Archetypes, Fan Fiction, and so much more. Activities Include: Peer Collaboration,Think-Pair-Share, Differentiation, Free Writing, Reflections, 21st Century Skills, and more! Additional Lesson Plans, Activities, and Handouts will be provided and updated frequently via The Writer's Resource page on the publisher's website at DeepRiver.press. Future resources will include fun and engaging activities that draw on JK Rowling's newest releases, Fantastic Beasts and Where to Find Them and Harry Potter and the Cursed Child. The Harry Potter magic lives on as J.K. Rowling expands her wizarding world into new stories and formats. 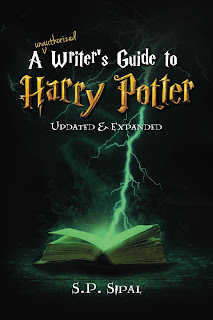 For five years, writers and fans from all continents have used A Writer's Guide to Harry Potter to delve beneath her pages' surface to discover the skill and artistry which created a story that enchanted audiences across generations. 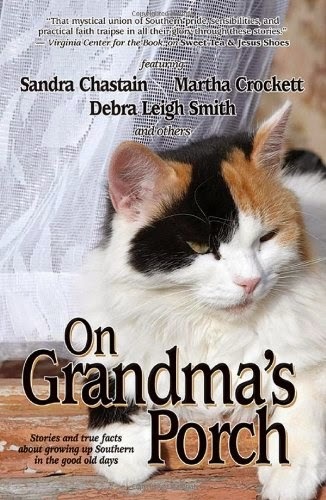 In this newly revised and expanded edition, S.P. 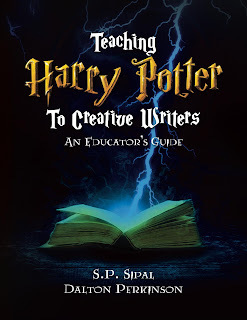 Sipal takes you even deeper than before, exploring new techniques, and even peering into the artistic and marketing vision behind the upcoming Cursed Child and Fantastic Beasts and Where to Find Them. No matter your genre, this guide will help you strengthen your craft by virtually apprenticing under a bestselling mentor. Through fifteen lessons, discover the expert techniques Ms. Rowling employs which makes her series such a phenomenal success and which will help improve your own craft and style. 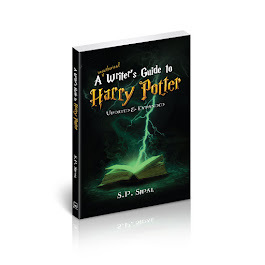 Find out more about A Writer's Guide to Harry Potter here. …All Hades breaks loose. A prank goes wrong during their high school production of Macbeth, and although it seems Emilio is to blame, Cilla and Goth pay the price. Will Cilla be able to keep the boy, her coven, and the trust of her family? 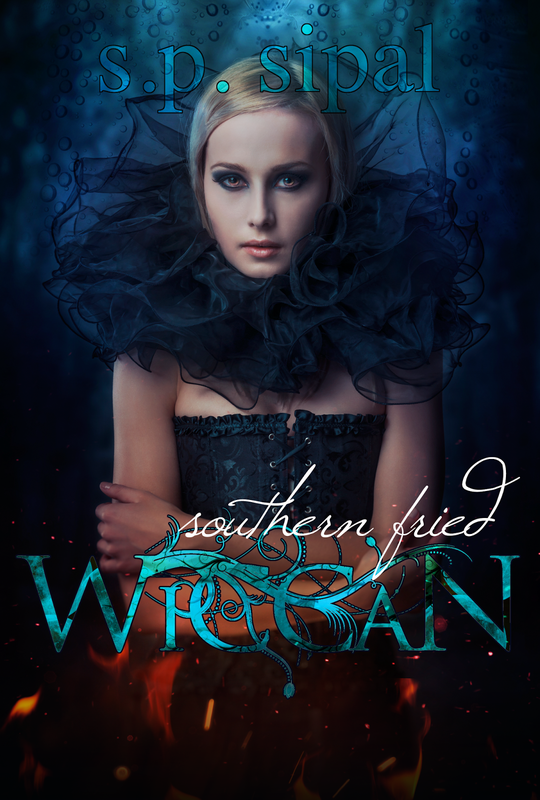 Or will this Southern Wiccan get battered and fried? . Set during the time of the Roman Empire, a woman tries to vanquish the evil spirit residing within her. One that arrived on the day her husband was murdered. 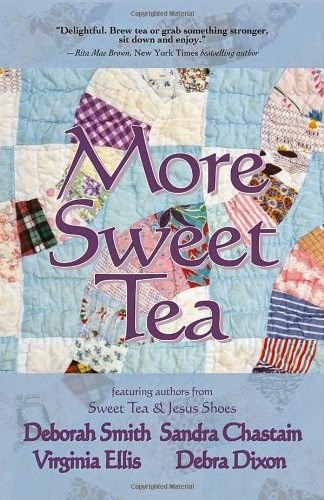 Sweeter Than Tea is a collection of Southern short stories. My story - "Running Raw" - brings ol'-time moonshinin' to the modern health food movement. When a young pharmaceutical executive has to leave behind her posh lifestyle to keep the family farm running, will she be able to evade the handsome Fed who's suddenly taken an interest in her own special brand of white lightning?